The Fragrance Group purchased the Clarion Hotel through its subsidiary Global premium Hotels in November 2017. Currently Fragrance is considering building a 70m tower at the site. This would be a disaster for Launceston's heritage and character. The site is directly across the road from Launceston's Albert Hall, one of the cities most prestigious buildings. Help stop the Fragrance Tower in Launceston! Sign the Petition below to the Launceston City Council and have your say! Submissions must include contact details and an address to be valid. I wish to make a submission on the proposal for the site of 22 Tamar Street, Launceston. The council should refuse the proposal as it is not the type of development that I want and because of the impact it will have of Launceston's heritage and character. Height: the proposal is too tall, it will dominate the city contrary to the direction of the planning scheme. Heritage: The proposal is adjacent to Albert Hall, one of Launceston's most iconic heritage buildings. The proposal would negatively impact the heritage values of Launceston. Traffic and Parking: The developer has not made sufficient allowance for increased burden on local traffic and parking contrary to the direction of the planning scheme. Statewide Planning Scheme: The new State-wide Planning Scheme has the potential to protect the values and characteristics that make Tasmania a unique place in the world. 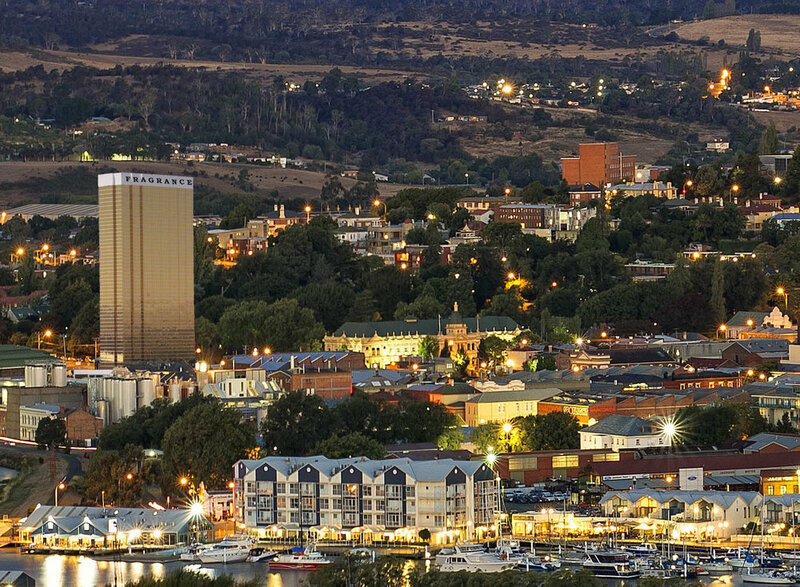 Please make sure that the Local Planning Provisions being developed for Launceston, as a part the State-wide Planning Scheme, protect what we value most about Tasmania. Do not allow the vested interests of international property developers to compromise our home. Thank you for reviewing my submission.